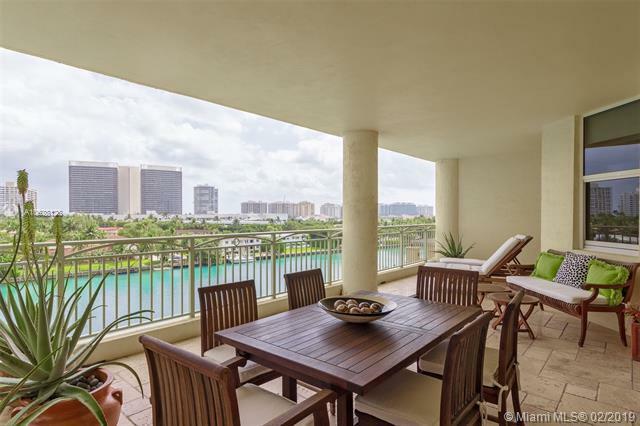 Amazing 2 bed- 2.5 bath apartment with un-obstructed water views. Huge terrace ideal for entertainment or relaxing. Apartment comes furnished w/some exclusion. 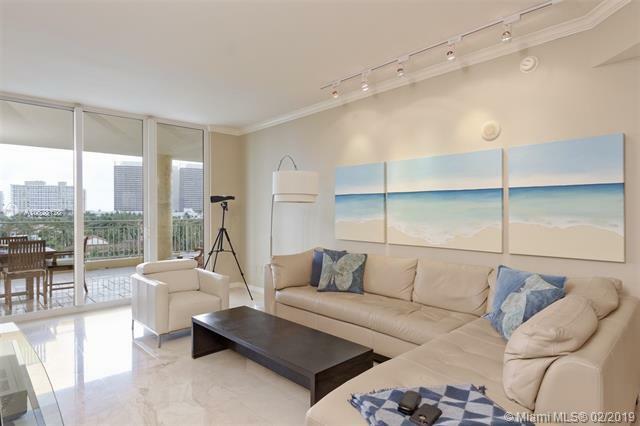 Open & spacious w/tons of natural light. Marble floors throughout. Open kitchen w/water views. Exclusive private full-service boutique Mediterranean building with only 39 units. 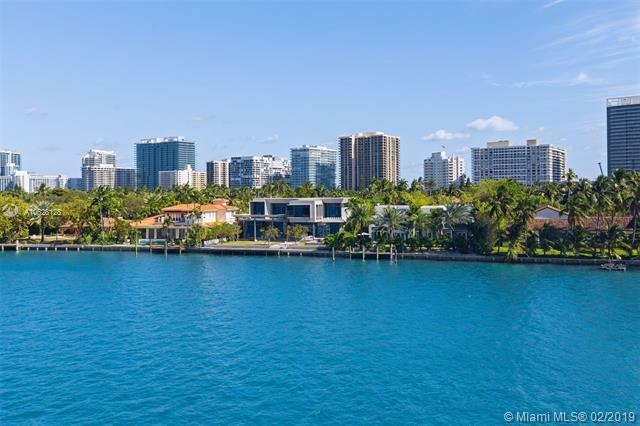 Amenities: concierge, valet, pool, gym, East and West facing sundecks & potential to rent a boat slip. 2 side-by-side car parking spaces +separate storage unit. 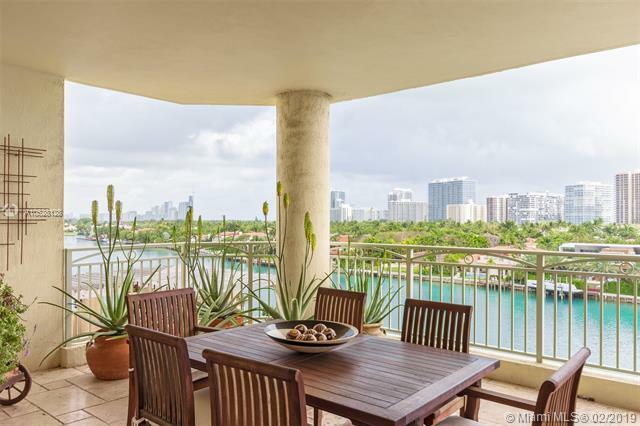 Walk to the Beach & Bal Harbour Shops, restaurants. Amazing school district too.